Lis Dunn Designs: Need a Boost? Juice! The New Year always inspires good intentions... plans to eat better... do better... be better! 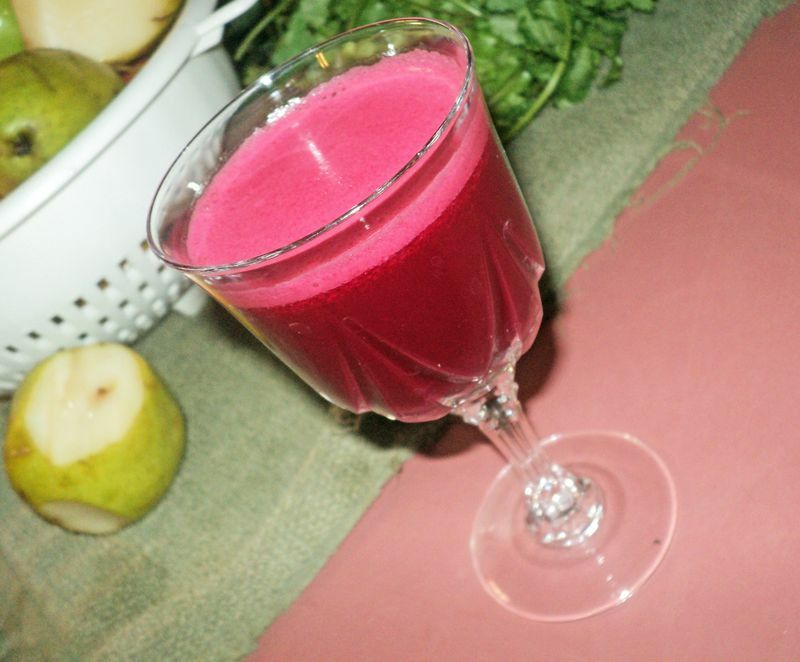 Juicing is something that I love doing all year long, but am especially inspired to do at full throttle in the New Year! 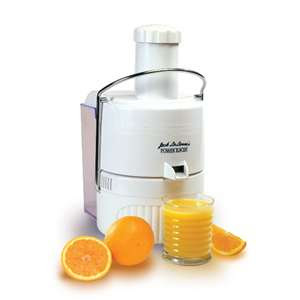 I would say it was about 9 years ago that I invested in my Jack Lalanne Juicer. 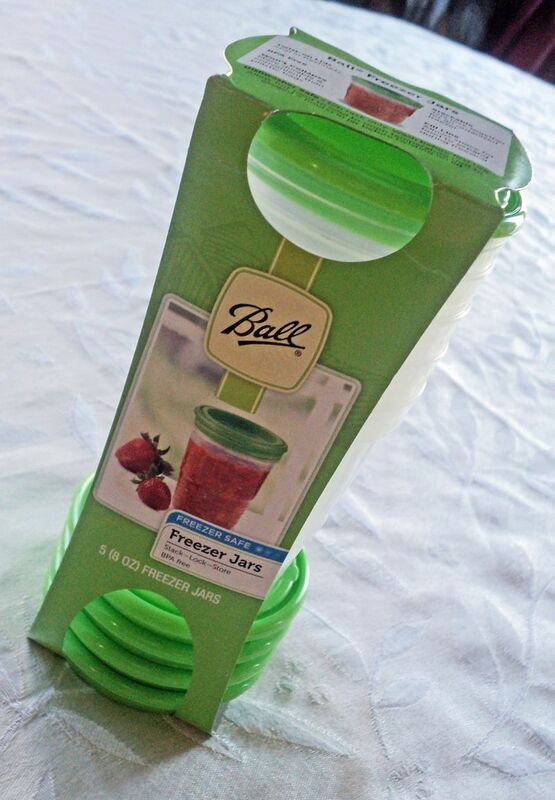 At this time, juicing was not as popular as it is now, and this juicer was only available via infomercial. I remember this was my very first informercial purchase and I was so excited about it. I was a young mother of 3 with little energy (I believe the middle boys were 1 and 2 at the time and Mel was maybe 7) It was one of those late nights and I was entranced by what this juicer had to offer! It was LIFE CHANGING, it claimed! So I made the call and waited for that delivery! THIS JUICER WAY SURPASSES MY CRICUT LOVE! 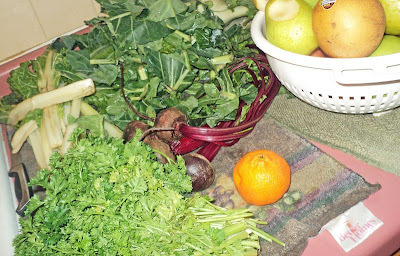 I will admitt, sometimes I'll go through phases, but for the most part I use my juicer on a weekly basis. At first I was just juicing fruits. Let's be honest, it just sounds SO much more inviting. Then I started researching all of the different vegetable juices and their incredible benefits and I was sold on those too! I want to tell you about the #1 benefit of this juicer for us. 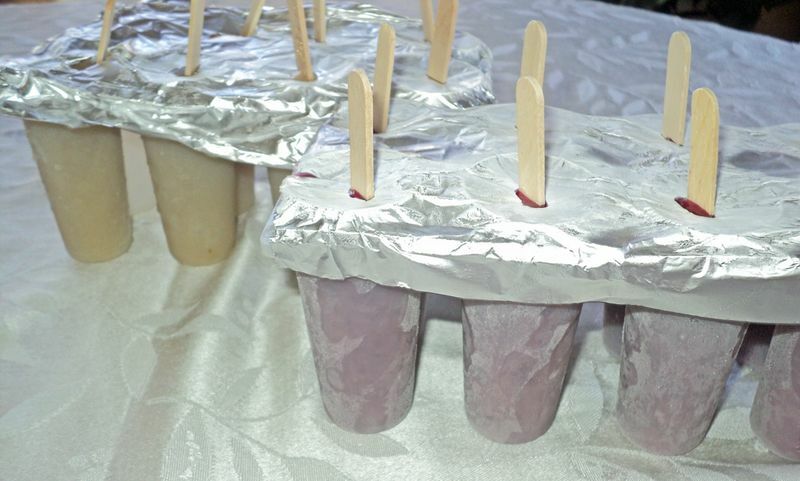 They can enjoy a cool treat and I can feel good about what they are putting into their bodies! That in itself has paid for the juicer a hundred times over! and then freeze them in these ball freezer jars... perfect for a single serving that I can thaw overnight. Obviously, fresh juice is your most beneficial option, but I love the convenience of freezing them because it's hard to keep a large supply of fresh fruits and vegetables "fresh" for too long AND cleaning the machine takes a little time, so it is nice to do it once a week rather than every day! There is a certain vegetable that I have avoided fro a while... I don't know why I was so timid to try these! Beets seem to be all the rage right now, so I found a recipe and decided to give it a try. I won't say it is my favorite thing on earth, but I actually quite enjoyed it. The color is gorgeous and I think the fact that there is ginger in it made a difference. I do love me some ginger!